I know, I know: there is no such thing as a pre-review. But I’m stuck between two pressing realities. 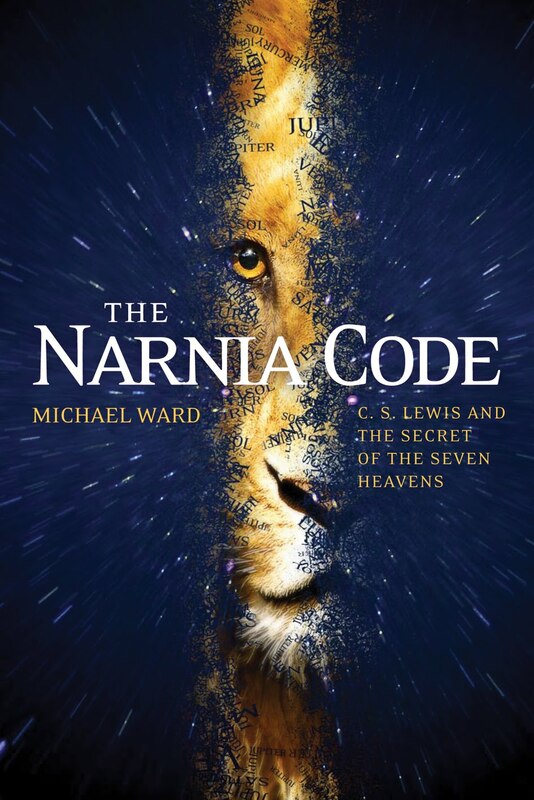 Facing me is the fact that Michael Ward’s argument in Planet Narnia and The Narnia Code is absolutely key to how people are thinking about reading Narnia these days. His basic thesis is that the seven books of the Chronicles of Narnia are created with a guiding principle, and that C.S. Lewis kept this principle hidden from his friends and readers. This guiding principle is the medieval view of the cosmos with seven personalized planets; each of these planets, with its meanings and mythologies, have informed each of Chronicles. His work has been called a “masterpiece in its own right” (Times Literary Supplement) and “Brilliantly conceived. Intellectually provocative. Rhetorically convincing” (Christianity and Literature)–that’s a lot of full-stop compliments. Not only acclaimed, this work has its detractors. In polite company I have heard it called “an idea stretched thin” and a neatly made “Procrustean bed.” Anything that splits readers into such impressively different camps is bound to be worth a read. Beyond the excitement of a new, divisive thesis, Ward’s analysis truly begins a new era of reading Narnia. Whether we disagree with Ward’s thesis or take it up full force, we must reckon with. And for me, personally, his work may inform my research on the Ransom Trilogy–books that are certainly guided by the medieval cosmology that Ward claims shapes the entire Narniad. The second reality–if you haven’t forgotten that I am in a kind of dilemma–is that I don’t have Ward’s books on the schedule to read until next May. My bedside reading pile threatens to collapse on me as it is, so I do not think I can slip in two more books. This Christmas I may get a chance to read the popular level version of the thesis, The Narnia Code. I know that I won’t be satisfied on the thesis, though, until I have seen the detailed work in the Oxford academic publication, Planet Narnia. So May 2013 it is. However, I am not left entirely in the threshold between time and space. Michael Ward has discussed each chapter of his work in detail on William O’Flaherty’s podcast. 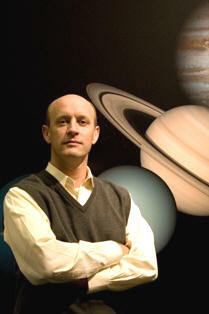 O’Flaherty teams up with poet and professor Dr. Holly Ordway to interview Ward about his ideas. It is a discussion of allies–Ordway in particular is a hard-won convert to the Ward thesis–but the interviewers give Ward space to demonstrate his argument with evidence from the books. In 13 short podcasts (15-20) minutes each, Ward lays out his thesis, chapter by chapter, and responds to listener questions. In the months until I can full assess Ward’s thesis on my own, I am content with this discussion–which I’ve gone through twice on my mp3 player while in the garden or on the treadmill. True, it is a kind of a tease, but I think this discussion will satisfy Lewis critics and fans, and hopefully whet their appetites to dig in deeper. This entry was posted in News & Links, Reviews and tagged All About Jack Podcast, C.S. 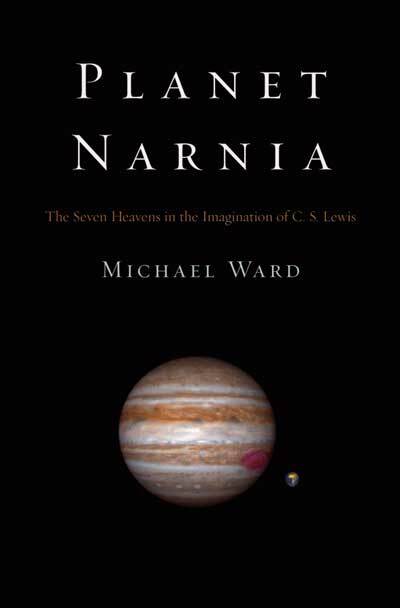 Lewis, literature, Michael Ward, Narnia, Planet Narnia, Ransom Trilogy, research, The Narnia Code. Bookmark the permalink.